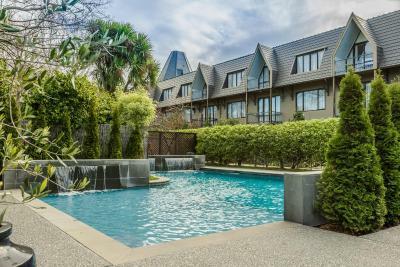 Set amongst 5 acres of peaceful gardens with a private vineyard, Chateau on the Park features a restaurant, bar and fitness centre. 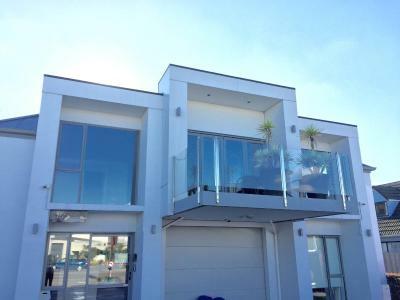 It is just a 5-minute drive from the centre of Christchurch. 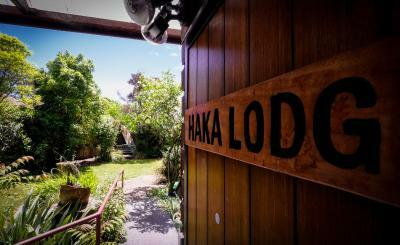 Haka Lodge offers free unlimited WiFi with a choice of shared and private accommodation, situated just 10 minutes’ drive from Christchurch city centre. Featuring free WiFi, Alpha Motel is just 5 minutes’ drive from Hagley Park. All accommodation includes a spa bath, a flat-screen satellite TV and a DVD player. Free parking is also available onsite. Aalton Motel guests have access to a spa pool and free parking, just a 1-minute walk from Hagley Park. Wi-Fi internet access is available, with the first 200MB per day free of charge. All rooms feature a microwave, a refrigerator and satellite TV. This award-winning backpacker hostel features free WiFi, 2 communal lounge rooms, 3 fully equipped shared kitchens and free luggage storage. Guests enjoy free use of a spa and sauna area. Free on-site parking for cars and bicycles is available. Featuring apartments with a private balcony and 500 MB of free WiFi per day, City Central Motel is just 10 minutes’ walk from Christchurch city centre. It offers free parking and outdoor seating. Only 5 minutes' drive away from Christchurch Airport, North South Holiday Park features spacious grounds with a swimming pool and playground. Each room at North South Holiday Park Christchurch includes heating and tea/coffee making facilities. Free Wi-Fi access is available at Tuscana Motor Lodge, offering spacious studios and apartments with DVD player and LCD satellite TV. Christchurch city centre is only 10 minutes’ walk away.